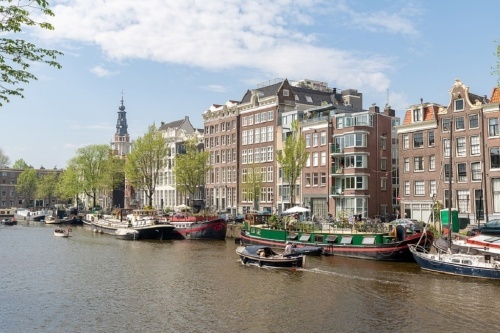 Amsterdam has the Amstel river to thank for everything. 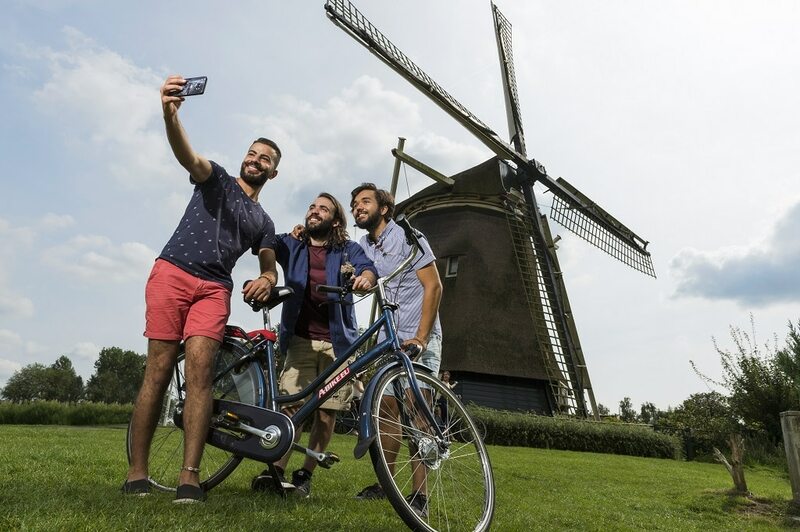 The Amsterdam Windmill Bike Tour takes you along this important river with its impressive bridges, historical windmills, and cosy beer breweries. You’ll discover the rural area surrounding Amsterdam, but of course we won’t skip the city highlights such as the Museumplein. It’s one of the unique selling points of Amsterdam: if you take your bike, you can get from the busy inner city to a green polder in the space of 20 minutes. Here, you get to enjoy the famous Dutch skies, which have been an inspiration to painters for centuries. 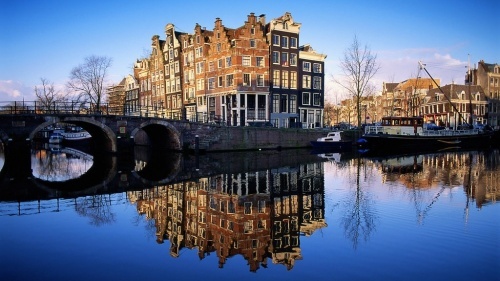 Amsterdam gets its name from the river Amstel. In the 13th century, the city started out as a small village with a dam in this river. 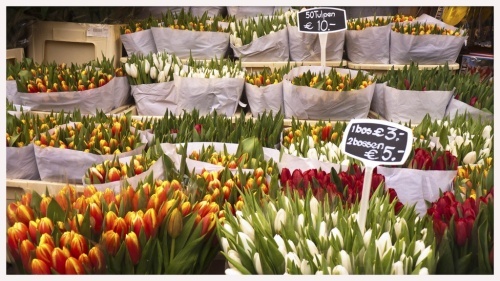 Thanks to its favourable position, Amsterdam quickly developed into a large trade city in the following centuries. The Amsterdam Windmill Bike Tour will take you all along the banks of the Amstel river. The old cornmill De Gooyer may look slightly out of place in its urban surroundings at first. 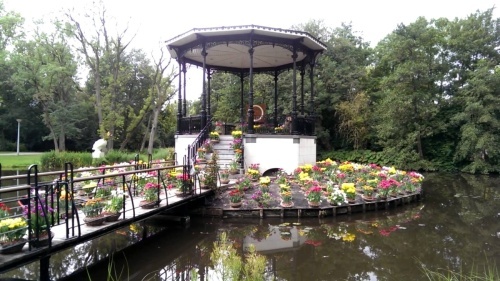 This iconic mill was built in the 16th century, and has been in this spot by the water in Amsterdam-East since 1814. It always gets enough admirers, since it’s right next to Brewery ‘t IJ. The terrace is almost always full here. You will leave the city by bike via the Berlage Bridge. This bridge is 80 metres long, and became Amsterdam’s longest bridge after it was finished in 1932. Once you leave the city, right next to the ancient polder mill Riekermolen, you’ll run into a statue of perhaps the most famous painter of the Netherlands: Rembrandt van Rijn. This 17th century painter was extremely inspired by the landscape surrounding the Riekermolen, and made many sketches of this mill. 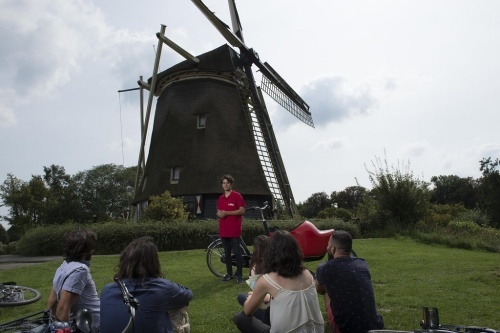 During the Amsterdam Windmill Bike Tour, we’ll also take a break on the Museumplein, a central spot where Amsterdammers and visitors like to relax. People often play football or rugby here, lie in the sun, or read the newspaper. It’s an inspiring square, since you’re surrounded by the Concertgebouw (Amsterdam’s famous concert hall) and three first-class art museums (the Rijksmuseum, the Van Gogh Museum, and the Stedelijk Museum). 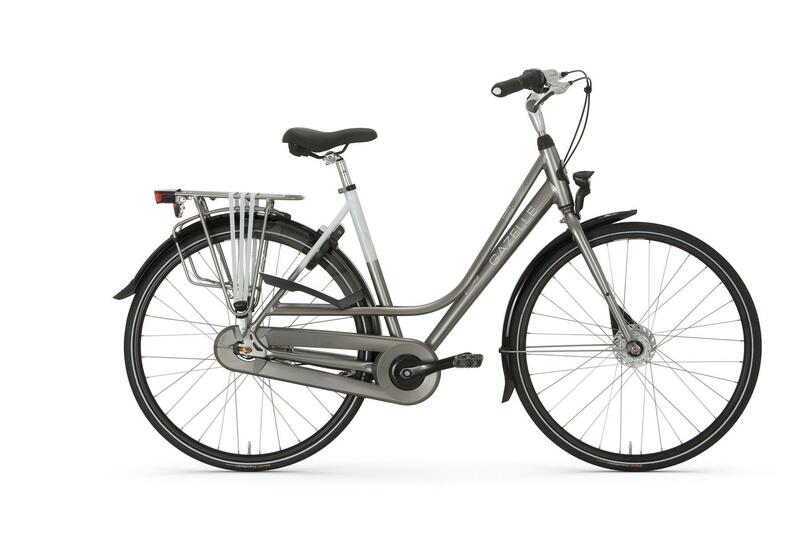 The Amsterdam Windmill Bike Tour departs on Friday and Saturday at 10am, all year long, from the A-Bike shop on the Dam.